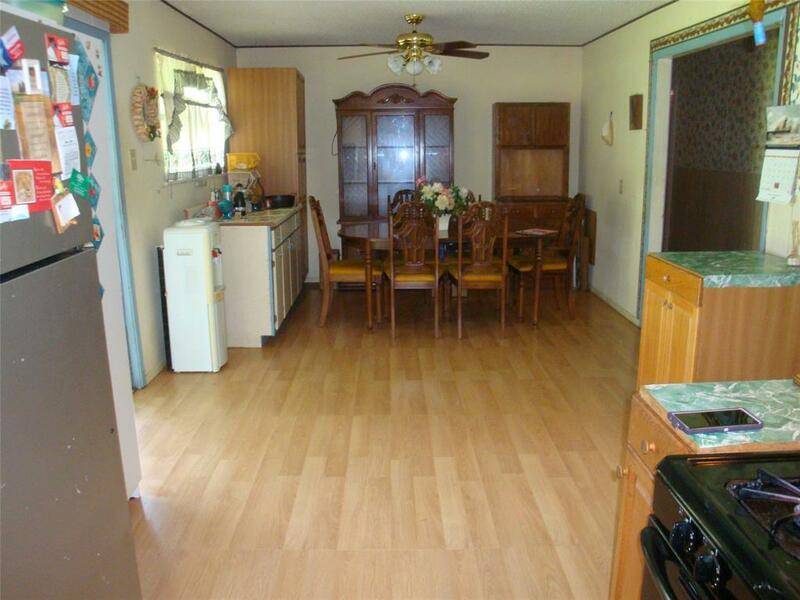 Looking for a nice peaceful home in the country? 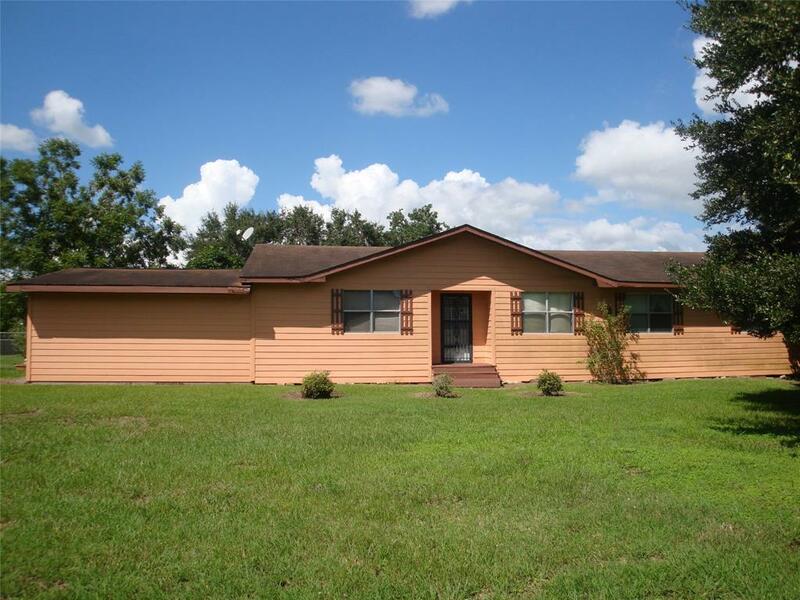 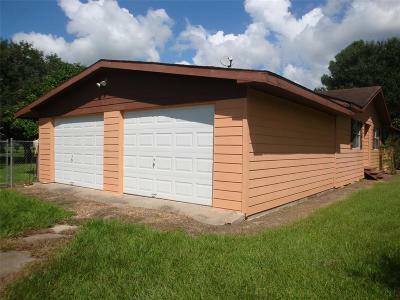 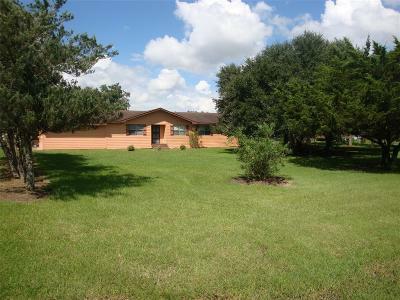 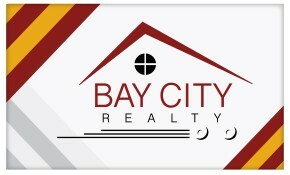 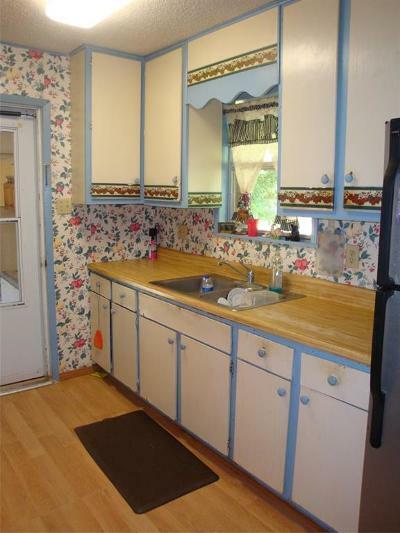 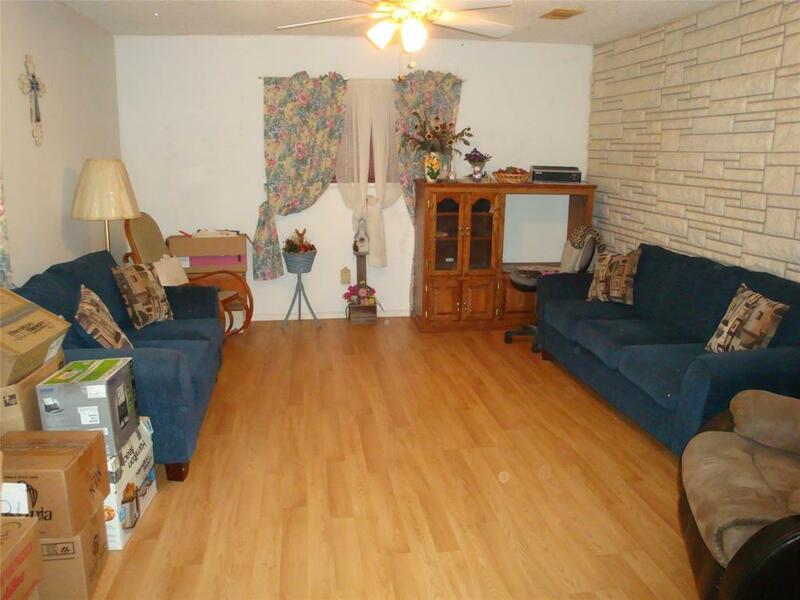 This is a 4 bed/2 bath home with 1 acre of land waiting for its new owners. 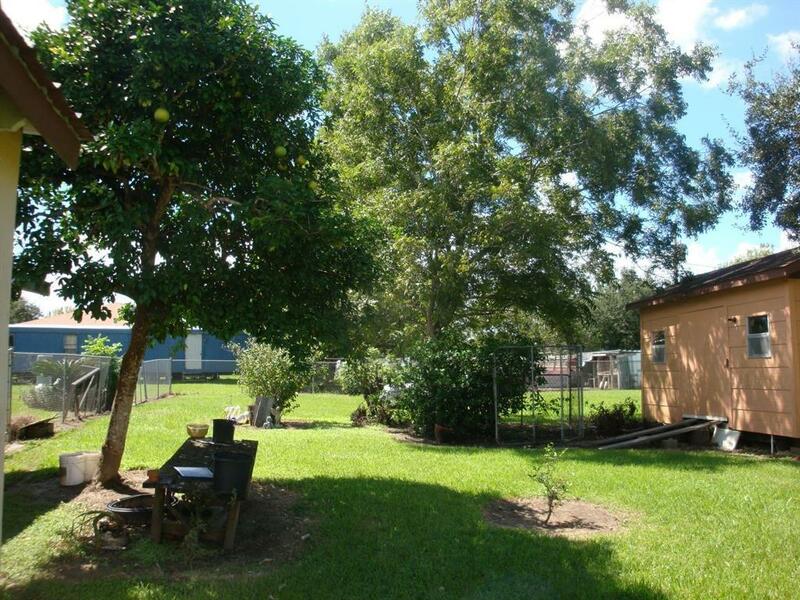 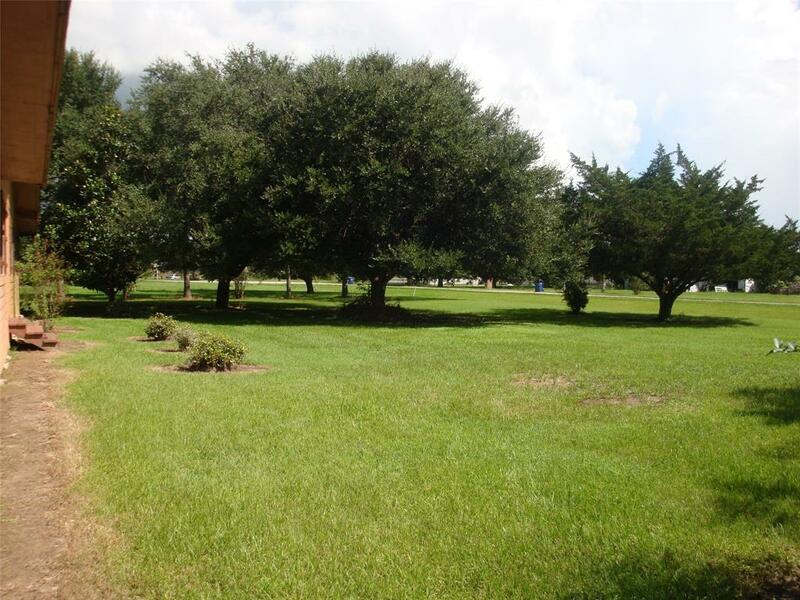 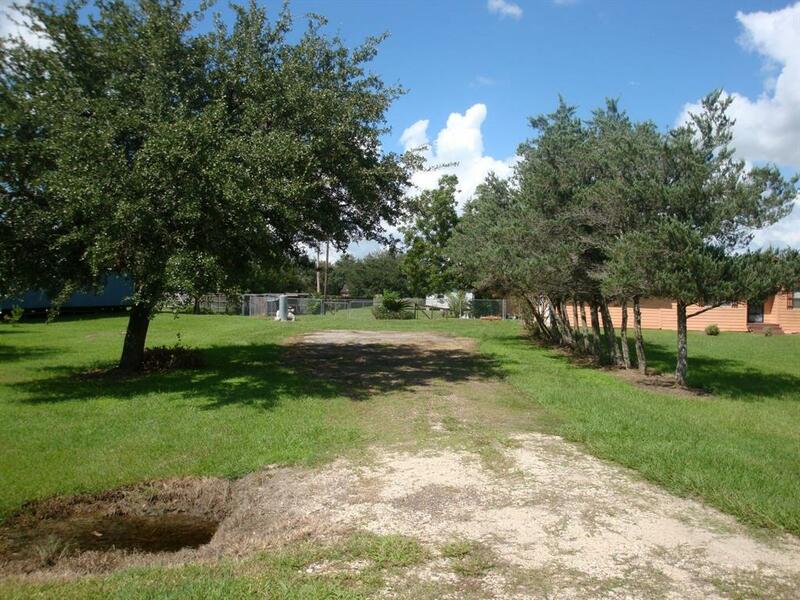 Large fenced in backyard with fruit and pecan trees and large front yard with shade trees. 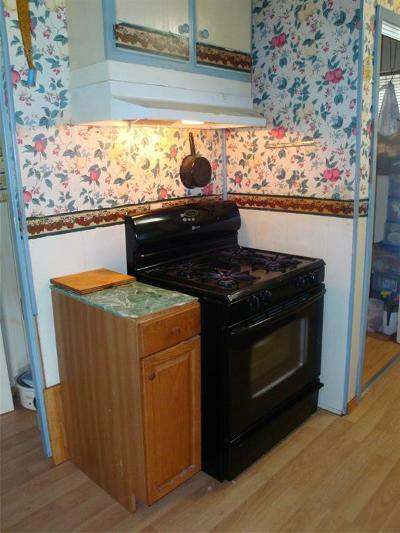 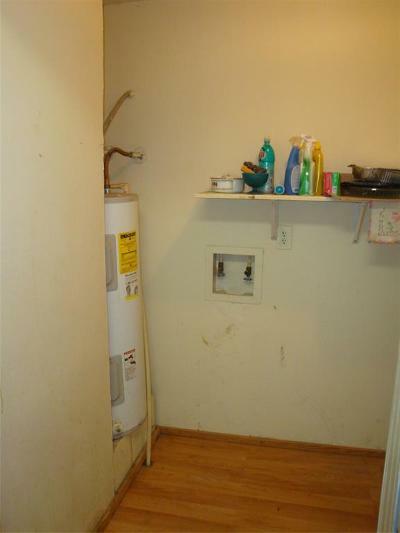 Central air and heat with low annual taxes. 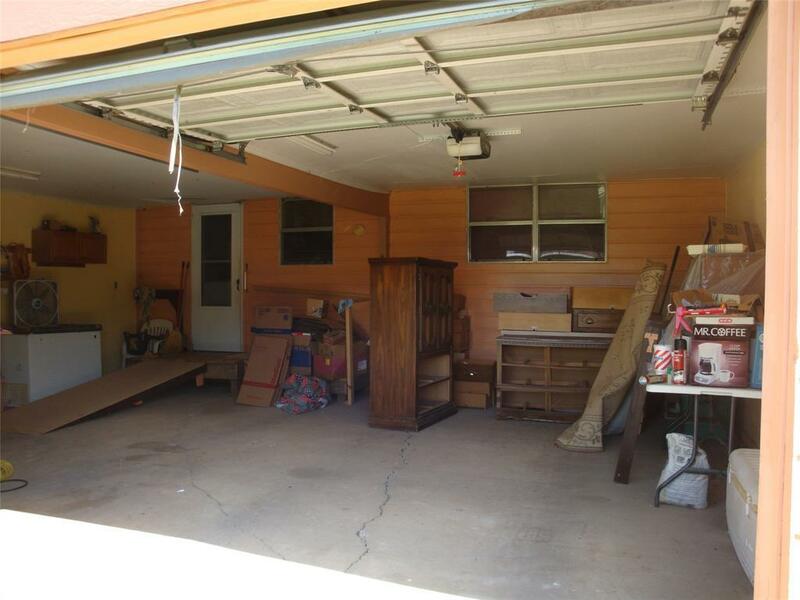 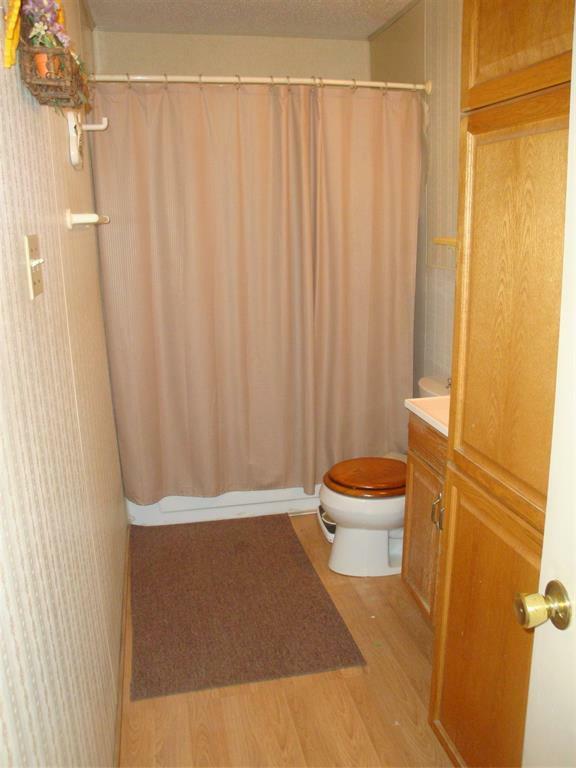 Portable building is NOT included.